Independent politicians, snowboarding icons and counterculture ice cream barons all call Vermont home. Not surprisingly, freethinking artists are also part of our mix. You can view their work in local galleries and museums, of course — click here for our top seven spots. But look closely, and you'll start to realize that art is all around you, from graffiti by the train tracks to murals spread across buildings downtown. Want to see for yourself? Start with this guide to unexpected art, pop-ups and other eye-opening cultural experiences. Find more artistic adventures — and tag your own — with the #art802 hashtag on social media. 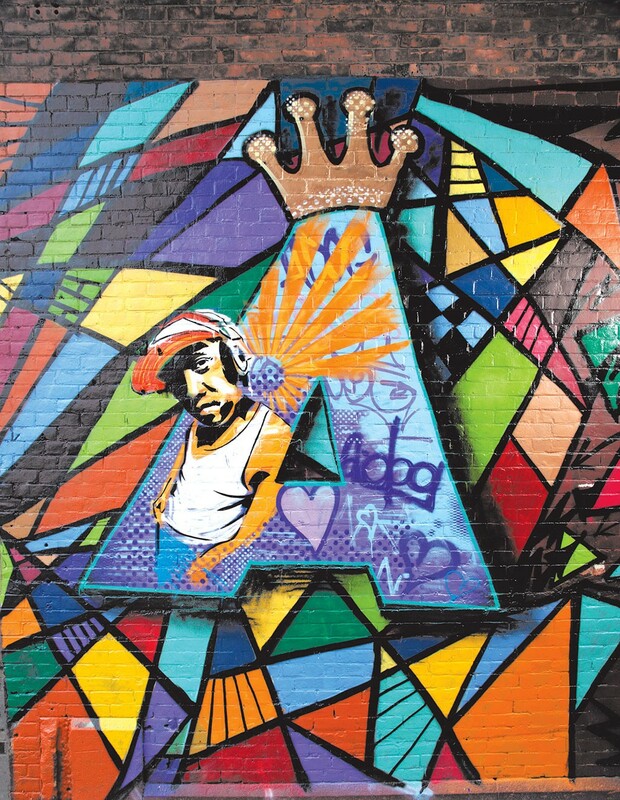 Walk down Burlington's Main Street, and you'll easily locate the colorful, graffiti-inspired A-Dog Mural. Local artist group Anthill Collective created it to memorialize beloved local DJ and artist Andy "A-Dog" Williams, who died in 2013 after a yearlong fight against leukemia. (A-Dog is also the namesake of Burlington's new skate park, located just off the Burlington Bike Path.) Look for the mural in the alleyway between Nectar's and Esox, and other Anthill Collective works everywhere from ArtsRiot to Centennial Field. Anthill doesn't just make murals — it also brings outside artists to town. 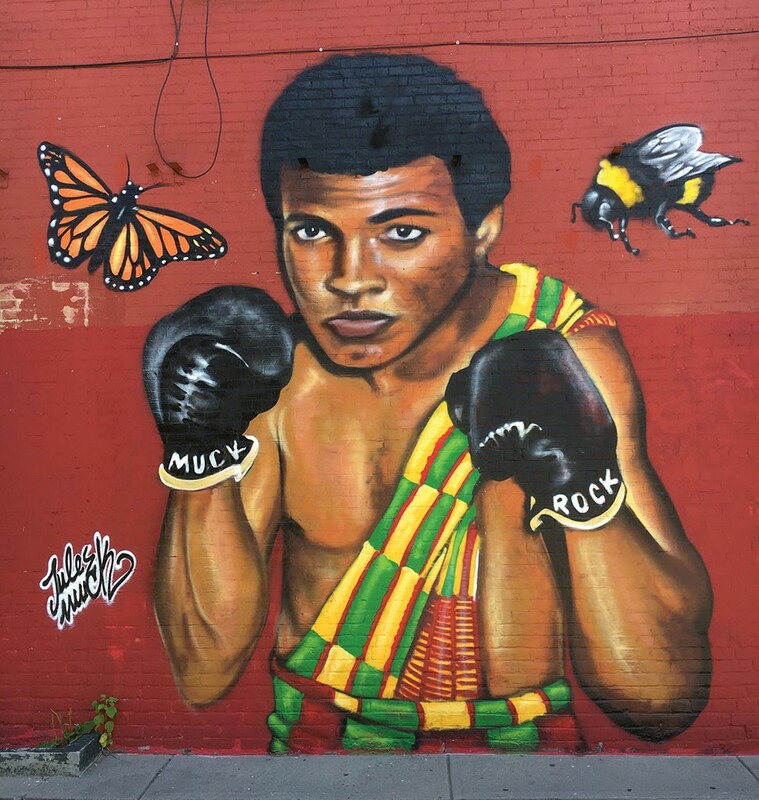 Those include Venice Beach's famed Jules Muck, who memorialized Muhammad Ali at the Mawuhi African Market in the Old North End. 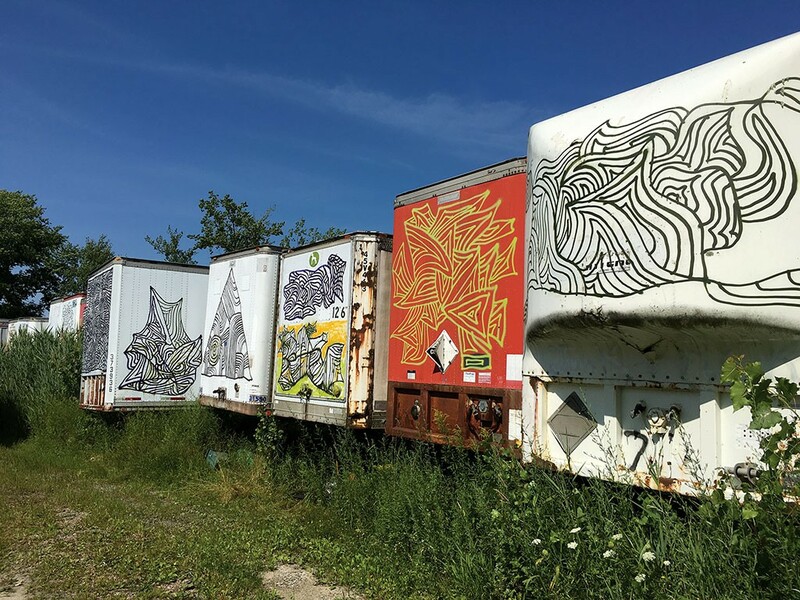 If you feel like venturing a little farther while making the public art rounds, check out Clark Derbes' Truck Lot "gallery" off of Pine Street. It's a veritable graveyard of tractor-trailors decked out in spray paint and marker. 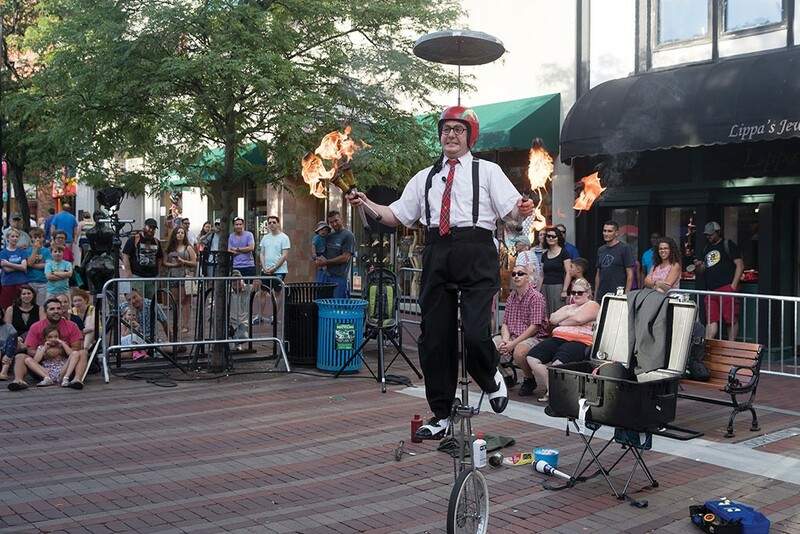 Then head inside for the bimonthly shows produced by arts collective Steak Frites. Venue Signal Kitchen describes the pop-up events as "anything but your typical gallery opening." 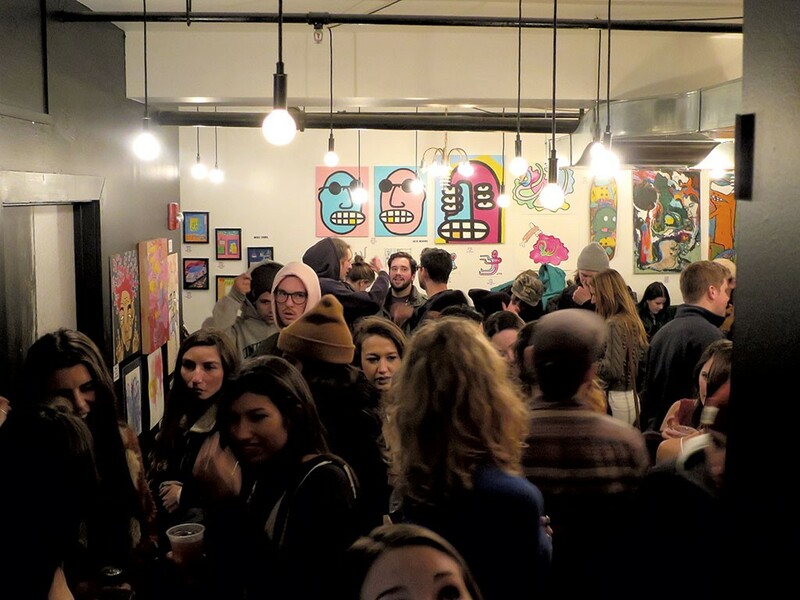 The gatherings feature inexpensive works by emerging artists, many of which have a skate culture, street-wear feel. Keep up with these self-described "productive weirdos" by following @steakfrites_ on Instagram. Clarke Derbe's Truck Lot "gallery"
Installations organized by Overnight Projects are also worth your time. This "nomadic exhibition initiative" seeks to activate unexpected spaces — such as an abandoned Burlington orphanage — with installation works firmly rooted in contemporary art dialogue. Stay abreast of their schedule via Instagram: @overnight_projects. And don't miss what is perhaps Vermont's most celebrated eclectic art collection, housed at the Shelburne Museum. Founded by Electra Havemeyer Webb, a wealthy heiress with a penchant for folk art, its attractions include more than 20 historical buildings, plus one steamboat and a menagerie of vintage carousel animals. The Pizzagalli Center for Art and Education hosts rotating exhibitions year-round. To find fellow art lovers and keep up with Burlington's ever-changing art scene, join the First Friday Art Walks, held on — you guessed it — the first Friday of every month. They're free!